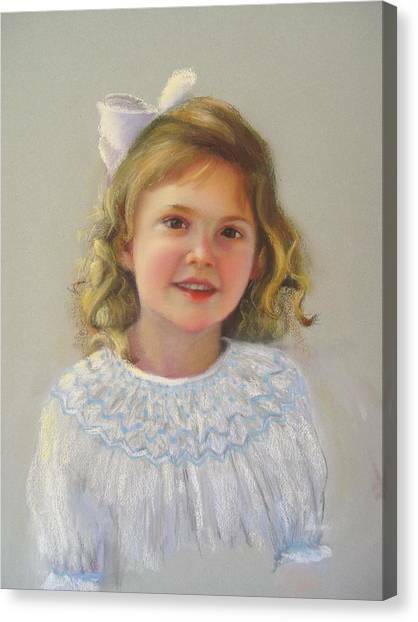 Portrait Of Amy is a painting by Melanie Miller Longshore which was uploaded on July 17th, 2010. 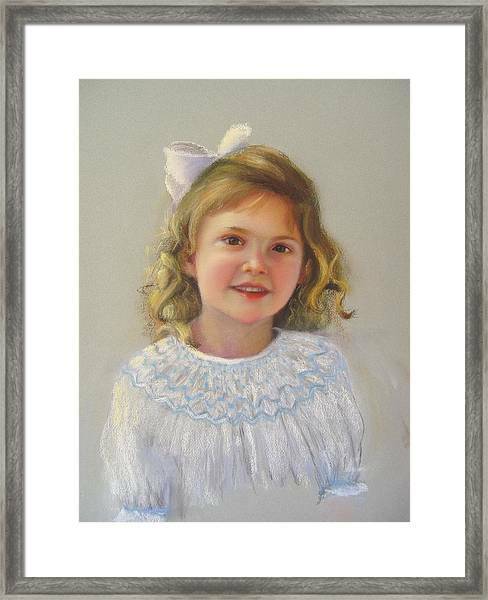 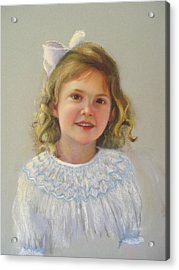 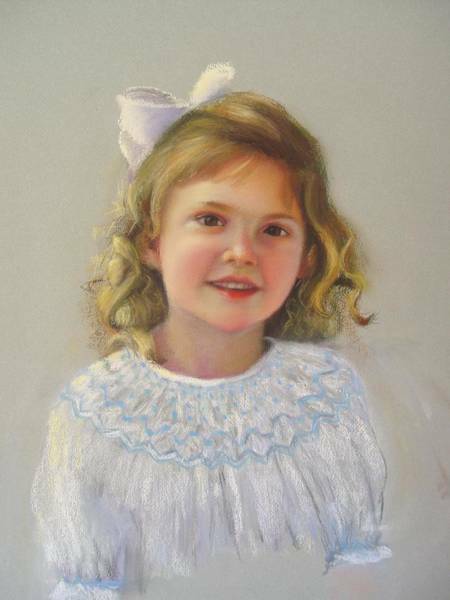 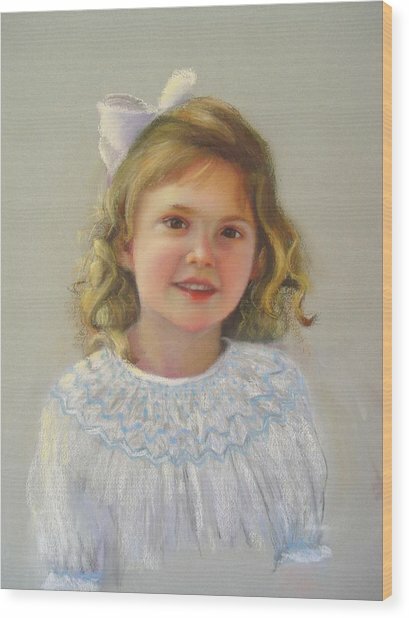 Portrait of little girl in pastel medium. 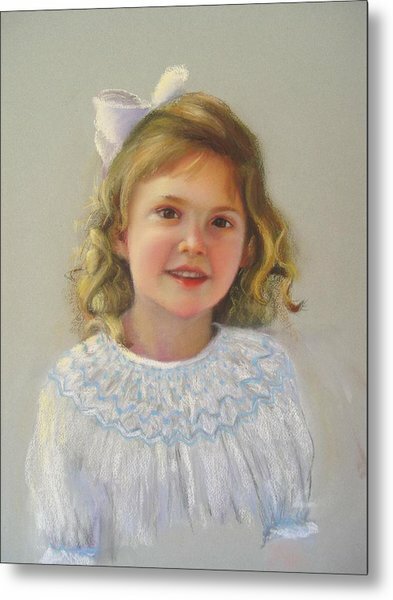 Melanie, You have a great gallery, Very nice work.. Love the portraits .